To purchase the $ 100,000/ year KLS's product,to apply to be joined KLS authorized distributors. Additional resources include KLS’s Product Catalog, Display samples, Web datasheets, and more. 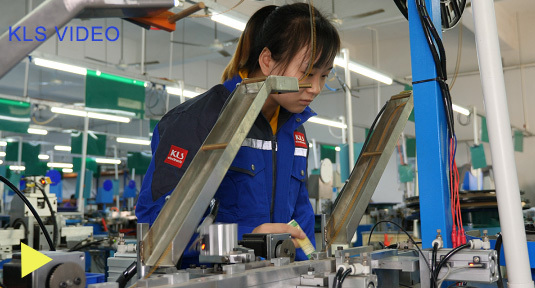 KLS’s Production Business and Supply Chain Management services are available to help customers get their jobs done and get their products to market quickly and efficiently.